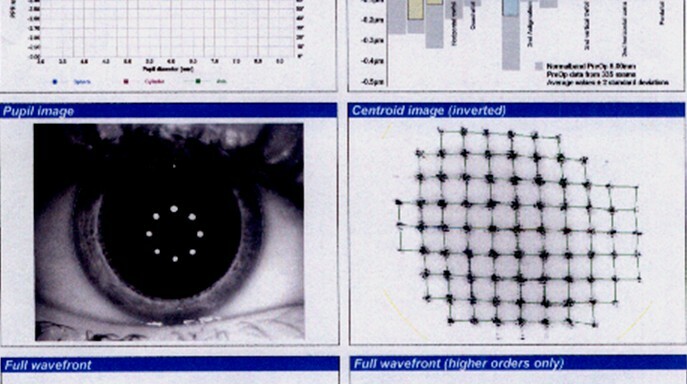 Aberrometry helps us to analyse the optical properties of the cornea based on its morphology. 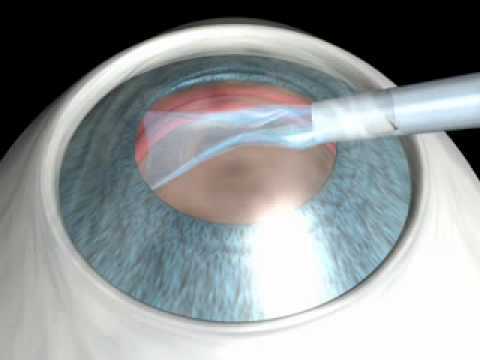 There are many applications for the study of corneal aberrations in ophthalmology: among others, the study of the optical quality of a normal and pathological cornea, choosing intraocular lenses depending on the spherical aberration of the cornea and the application of personalised treatments using excimer lasers guided by corneal aberrometry. An aberrometric map can be used to design a personalised ablation map, used with an excimer laser platform to correct a patient's high order aberrations and improve visual quality after refractive surgery on the cornea.